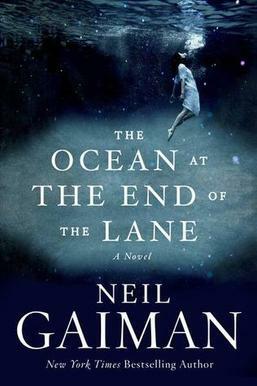 This entry was posted in books, life, musings and tagged books, Neil Gaiman, reading, The Ocean at the End of the Lane. And thanks so much for the recent Likes on my blog! I really appreciate the attention.